Lenovo has launched its new fitness tracker in India called the Smart Band HW01. The Lenovo Smart Band HW01 will be available exclusively on Flipkart from today at a price tag of Rs. 1,999. 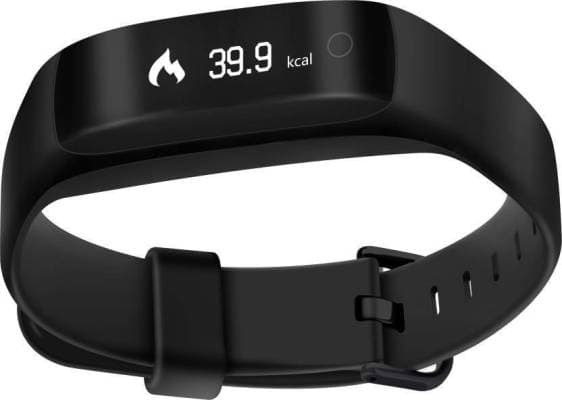 The Lenovo Smart Band HW01 has a launch offer associated with it. 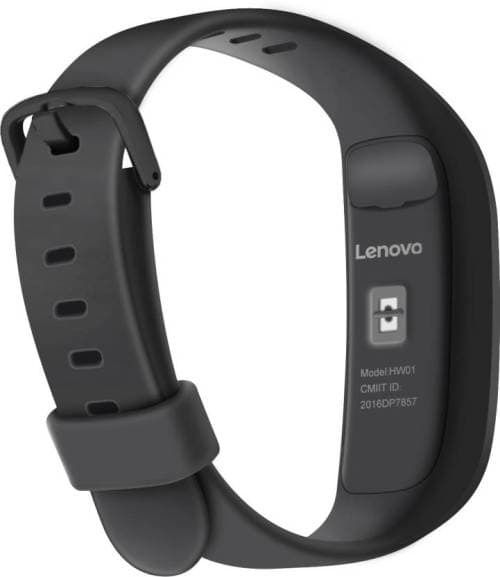 If you use Flipkart’s PhonePe Wallet to buy the Lenovo Smart Band HW01 you can get Rs. 200 cash back. This offer runs till May 8th. If you want a fitness tracker from an international company and if you didn’t fancy the Intex Fitrist Cardio Lenovo Smart Band HW01 is the answer. This one comes with a heart rate sensor similar to the Mi Band 2. Unlike the Mi Band 2 however the Lenovo Smart Band HW01 has a dynamic heart rate sensor that can be programmed to measure heart rate at regular intervals. In sport mode the Lenovo Smart Band HW01 can also warn you if your heart rate is too high. The Lenovo Smart Band HW01 has an OLED display that is slightly bigger than Mi Band 2. 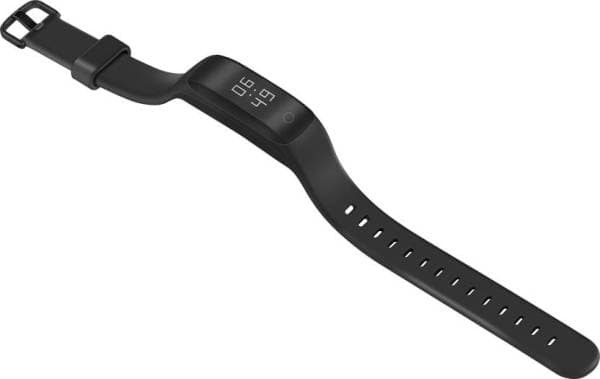 The Lenovo Smart Band HW01 features a 3-axis accelerometer that can monitor your moments such as step count. From the step count it can calculate calories burnt. The Lenovo Smart Band HW01 has been programmed to monitor your sleep pattern. If you are drowsing beyond the limits of your stipulated sleep time it shall nudge you with a little reminder. The Lenovo Smart Band HW01 also reminds you if you have been sedentary for long. It can be used to find the smartphone it has been paired with. Just in case you were wondering the Lenovo Smart Band HW01 works with both Android and iOS smartphones with the help of the companion app which supports third party logins and data sharing support for Apple HealthKit and Google Fit. The Lenovo Smart Band HW01 can be used to display incoming call identification and notifications from your favourite apps. The Lenovo Smart Band HW01 is splash and dust proof. Unlike other cheap fitness trackers found in the market the Lenovo Smart Band HW01 has a scratch proof screen with UV coating which makes it easier to view in the sunlight. The strap is made of silicone and it has a stainless steel buckle. The Lenovo Smart Band HW01 has been subjected to harsh environment and drop tests to make sure that it can handle anything you throw at it. The Lenovo Smart Band HW01 can also be used as a remote camera shutter button. Sadly the Lenovo Smart Band HW01 falls flat on its face when it comes to battery life. 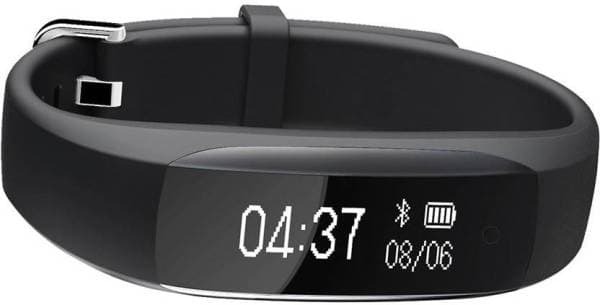 The Lenovo Smart Band HW01 has been claimed to last for just 5 days on a single charge. This is less than a week battery life of the Intex Fitrist Cardio and much less than the 20 day backup of the Mi Band 2. This is a big letdown of the Lenovo Smart Band HW01. If you are still in the lookout for a cheap fitness tracker then we shall recommend you go with the Mi Band 2.